The following email received on 13 November 2007. I regret to inform you of the passing of Regina Douglas Collins, General Preston Douglas' sister. 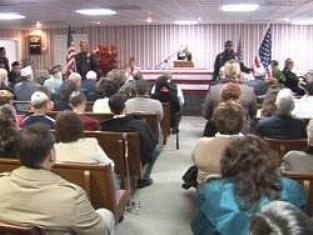 Funeral services were held today in Hancock County, TN. It is sad that she did not live to get to see him come home. a fax, I'd be glad to fax a copy to you. The following information received via an email on 5 January 2008.
about 50 miles west of Kingsport near the Kentucky border. On 28 September 2007, Entry #172 was logged into our USS Helena Guest Book. MILITARY BEGAN A SEARCH FOR HIS FAMILY. 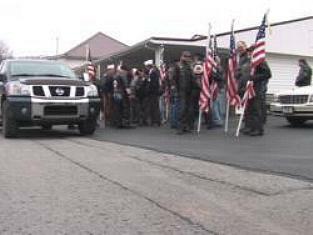 IN HIS HOMETOWN LOCATED IN CAMPBELL COUNTY, TENNESSEE. to provide information and verify, if possible, same. in Jellico (Campbell County), Tennessee, trying to find a next of kin of Mr. Douglas. Claiborne County and naturally came in contact with a lot of people. the area and contacted some of her co-workers to help locate Ms. Douglas. 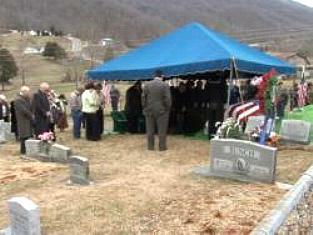 Hancock County and several of the employees knew the Douglas family. 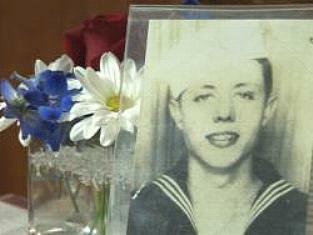 r had two brothers who served during WWII, and that Preston never came home. of course never knew what had happened to him. made contact again with the Navy. The Navy told the family that Mr. Douglas would be home by the end of this summer. Yes, you may use my e-mail address. 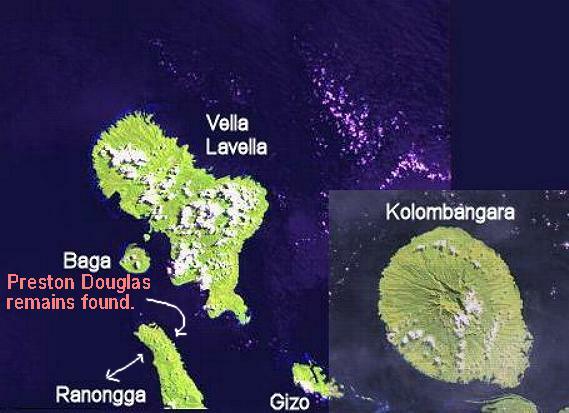 "American Remains Found on Ranonga Island"
from JPAC recovered his remains. Thanks to John Innes for this informaton. You can access the page where Charlie found the above information by clicking HERE. You can also access the USS Helena CL-50 Final Muster Report, dated August 1, 1943. Load the page and scroll down to the list of Missing in Action. Click HERE. I fully agree with Mr. Smiths words. was found and gets to come home. To view an enlarged map of the Solomon Islands, click HERE.